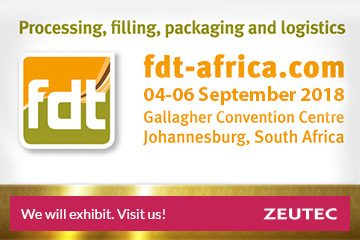 The fdt Food and Drink Technology Africa is an international trade fair for the food and beverage industry, which takes place every two years in Johannesburg. 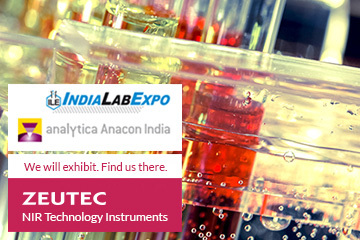 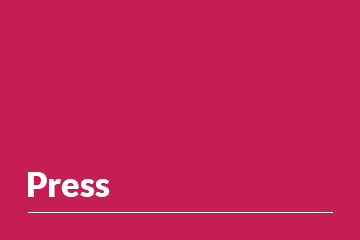 India’s largest trade fair analytica Anacon India and India Lab Expo are India’s largest and most important platform for the analysis, laboratory-technology and biotechnology market. 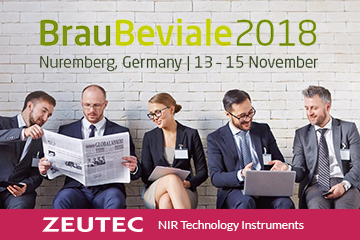 We are delighted to announce that our Global Distributor Meet 2018 has been planned from 25th September 2018 to 28th September 2018 at Rendsburg Germany. 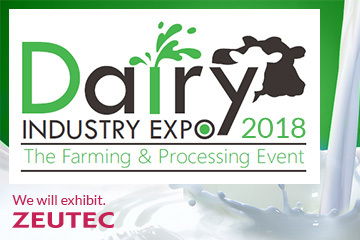 Dairy Industry Expo and Dairy Conference provide an ideal opportunity to meet fellow dairy and food professionals from around the country displaying complete value chain from animal genetics to farm management and milk and milk product processing. 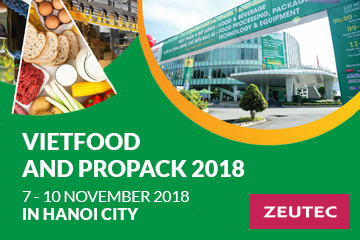 International conference for the brewing and beverage industry. 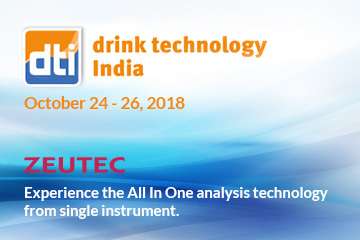 Drink technology India is the international trade fair for the food & beverage industries that takes place together with PackTech India every two years in Mumbai. 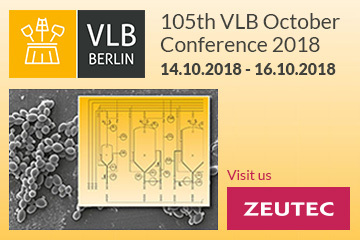 Organized by Messe München’s. 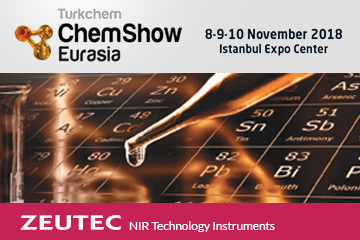 The capital goods fair along the process chain of the beverage industry. 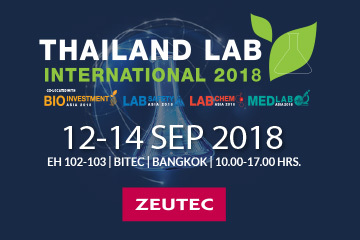 Trade visitors from Europe and around the world learn about high-quality raw materials, state-of-the-art technologies, efficient logistics solutions and sparkling marketing ideas.